You’ve heard so many people say it: children are the future. And whether you yourself have children or not, that still rings true. Today’s children are tomorrow’s scientists, politicians, doctors and teachers. Today’s children will inherit all of what humanity has managed to accomplish since the beginning of its existence. Both the good and honorable deeds and the cruel wars and terrible failures. This special day was established in 1954 and is celebrated on November 20 each year. Promoting international togetherness and awareness among children worldwide. Many schools and other educational institutions make a special effort to inform kids of their rights according to the Declaration of the Rights of the Child and the Convention on the Rights of the Child. It is the young ones of today that will be charged with protecting the weak and vulnerable of this world, and making even the hardest of decisions in order to do so. Who then, if not our little ones, deserves a holiday? 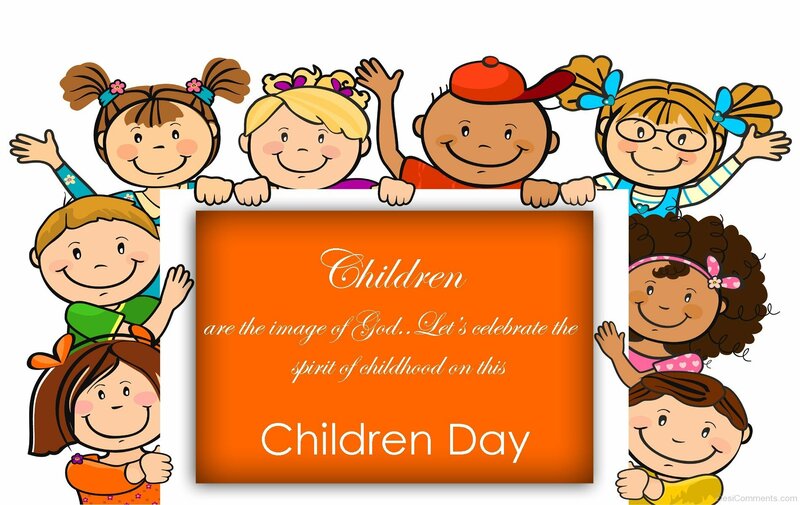 This special day is dedicated to all of the kids, so that they may enjoy these carefree years while they last and be ready for the responsibilities that await them.